PDR TECHS is one of the foremost Auto Hail Damage and Paintless Dent Repair service providers in the country. We provide a wide range of disaster recovery services (auto hail repair and paintless dent repair) to individuals as well as fleet owners and dealerships. 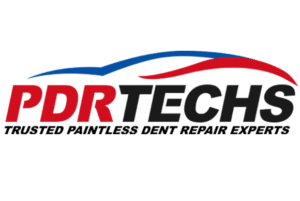 Over the years, PDR TECHS has earned the reputation as being one of the most professional, friendly and knowledgeable hail damage professionals in the US. PDR TECH’s auto hail damage and paintless dent repair service are of the highest quality and we offer 100% guarantee. We are National Hail Catastrophe Team and Insurance approved and our cumulative years of experience and training have enabled us to perfect the art of Paintless Dent Repair. The wealth of experience of our various team members in the auto hail repair and insurance industry has equipped us with the wherewithal to handle the catastrophe or comprehensive needs of our clients. 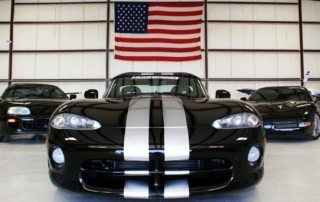 In addition, our technicians are well trained and have vast experience in the auto body repair industry. 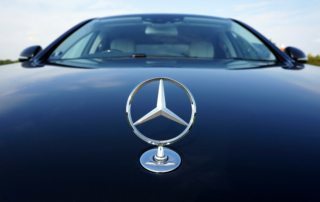 They are skilled in the use of contemporary paintless dent repair tools and methods and have the relevant certifications to show for it. As highly trained experts in the field, we have the capability to handle any vehicle, irrespective of the make, model or year of manufacture. 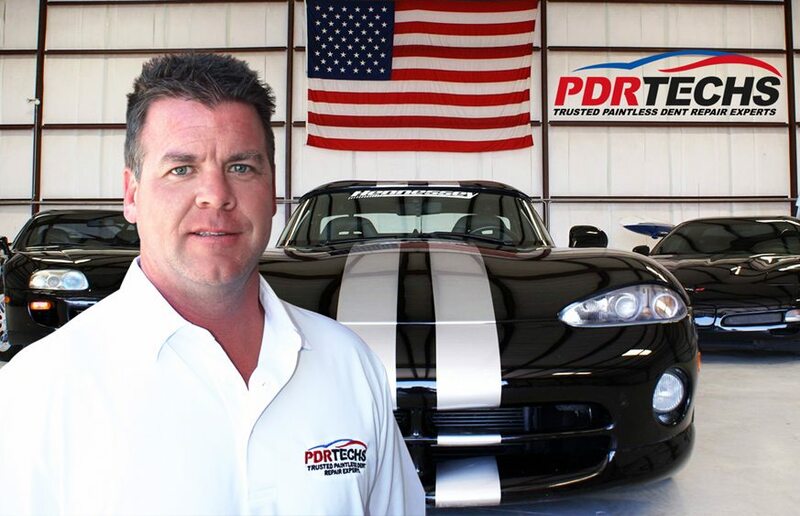 Patrick Gilmore is the owner of PDR Techs. He is also a skilled technician with 10 yrs. experience repairing hail damage to vehicles. He has worked under many skilled technicians who have helped him to become one of the top pdr technicians in the industry. He is skilled at managing large dealership projects all the way down to the individual customer. They all receive the same level of professionalism. He spent 3 years in the US Army where he was an Army Scout. He takes his same commitment he had in the military to his company. He takes pride in knowing that every day he will take care of his customers first and make sure they are completely satisfied with his company. Our mission is to stand out as the company to beat in the field of Auto Hail Damage and Paintless Dent Repair by continually delighting our customers with innovative and cutting edge vehicle repair services. 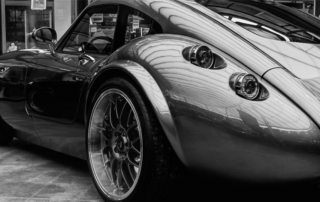 We understand that vehicles are priced assets of their owners and by helping to enhance the exterior of these vehicles; we ensure that they get the most value from their investment. We want everyone that uses our services to leave happy and completely satisfied. To this end, our commitment to excellence is unwavering and will underline every aspect of our service delivery. PDR TECHS is committed to the consistent delivery of unmatched services to our clients and getting things right the first time. We believe that this commitment should be reflected in all that we do and that is why our systems and processes are designed to ensure quality output. We keep raising the bar of performance for ourselves because we want to always exceed the expectations of our customers. We believe that the quality of work we render should communicate our identity and core values. For this reason, we endeavor to keep every member of our team abreast of industry trend and best practices through exposure to training opportunities. We place a high premium on sharpening the skills of our employees to assure optimum performance at all times. 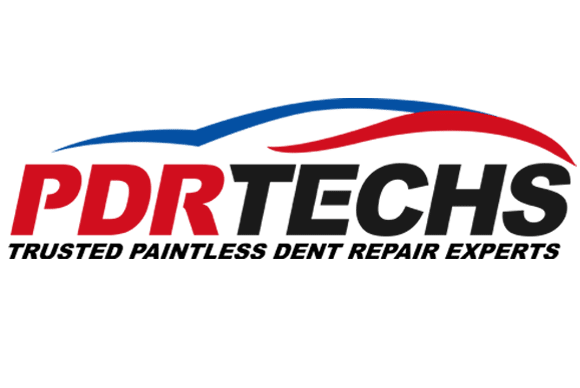 PDR TECHS will continue to offer premium Auto Hail Damage and Paintless Dent Repair services to the delight of our customers. We are determined to become the reference point in the industry when it comes to the provision of prompt, courteous and efficient services. Above everything else, our goal is to make our customers happy, and willing to share their experiences with others. We shall keep building on our successes in order to ensure we become a force to reckon with in the industry. If you have a repair, big or small, contact us for a free estimate which can be used to open your insurance claim. You have our 100% commitment that the job will be done right! It is our goal to help you file your initial hail damage insurance claim, aid in taking pictures of your vehicle’s storm damage and dealing with the insurance adjusters to setting you up with a free loaner car while you wait for your car to be repaired.